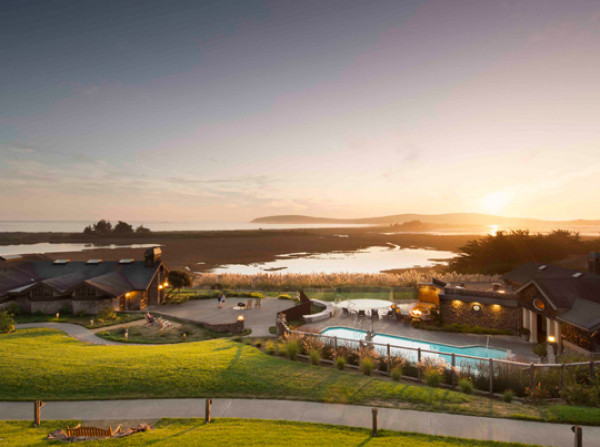 Our location inspires wanderlust in all who visit to experience their own Sonoma Coast adventure. 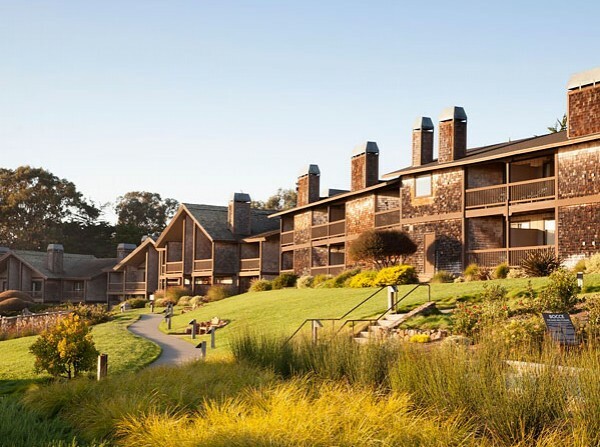 Here are some of the reasons why our guests have made the Bodega Bay Lodge a serene getaway to call home. 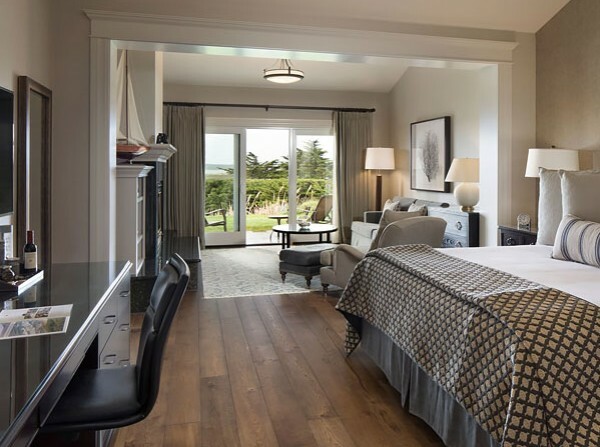 Consistently rated as the #1 hotel in Bodega Bay and on the Sonoma Coast on TripAdvisor.com with guests returning to our Lodge again and again. 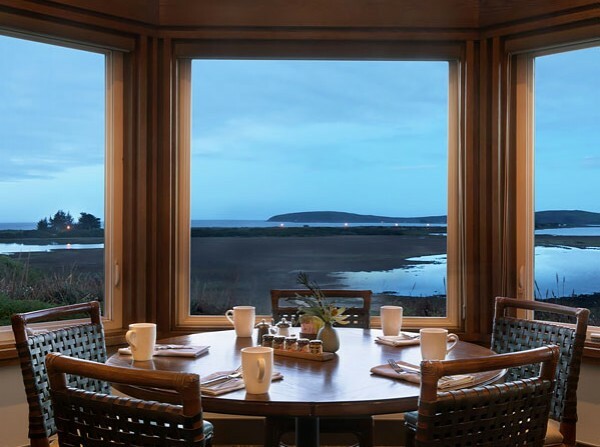 Drakes combines bucolic décor and breathtaking Pacific Ocean views with warm, sophisticated service to create the Sonoma County’s premier dining destination. 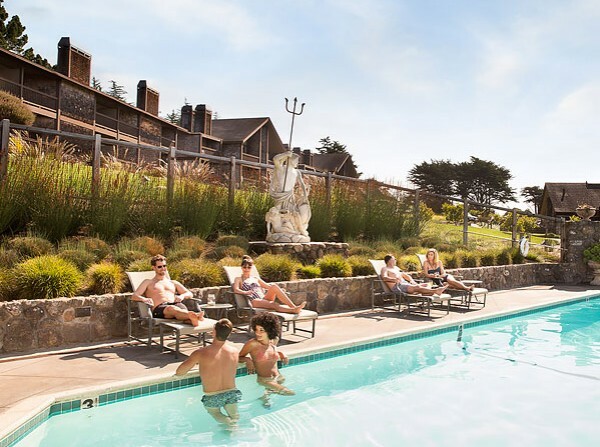 Offering picturesque views of the Bay, Bodega Head and the Pacific Ocean, our lodge is just a 10 minute amble down to Doran Beach Regional Park. Immerse yourself into the beauty of the North Central Coast, home to 25 marine protected areas. Unwind at Drakes Fireside Lounge or indulge in our restorative spa services, heated pool & Infinity Edge hot tub. 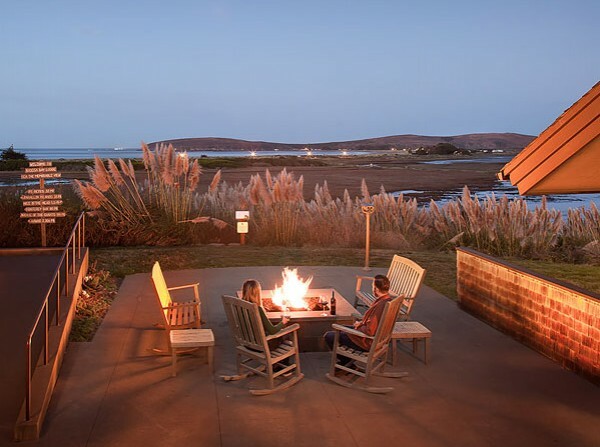 With a remote setting and warm hospitality, the Bodega Bay Lodge invites you to shift gears, slow down and savor the relaxed pace of our intimate coastal resort. We are an independent, locally owned and operated hotel. Our down-to-earth team offer the best local knowledge and arrange interesting itineraries for unforgettable Sonoma Coast adventures. Have questions? Call us, and a real person will answer the phone! 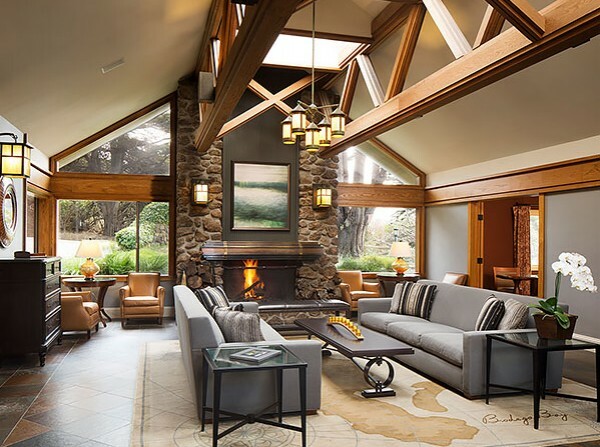 Made of local timber and natural stone, the Bodega Bay Lodge is warm and inviting, with the authentic feel of a coastal retreat. We don't charge a resort fee and ensure your stay isn’t interrupted by unnecessary costs. 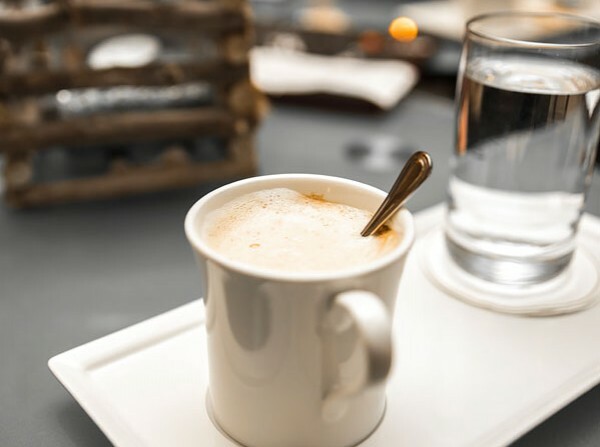 We provide excellent value with signature complimentary amenities including free Wi-Fi, free parking, complimentary evening wine reception, and locally sourced Taylor Maid Farms organic coffee and organic Numi teas in our lobby until noon each day. All of our rooms have cozy down comforter beds and private balconies or verandas, and nearly all have memorable Bay views and fireplaces. Our friendly, down-to-earth team has the best local knowledge and access to activities, excursions and adventures. 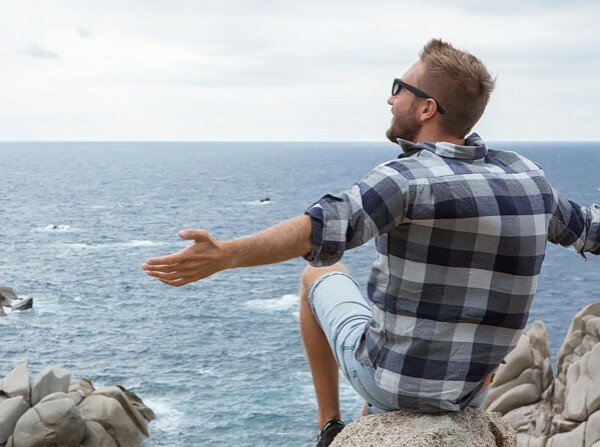 Whether it's your first or your 50th visit to the Sonoma Coast, we are pleased to assist you with reservations, great ideas and to arrange interesting itineraries.